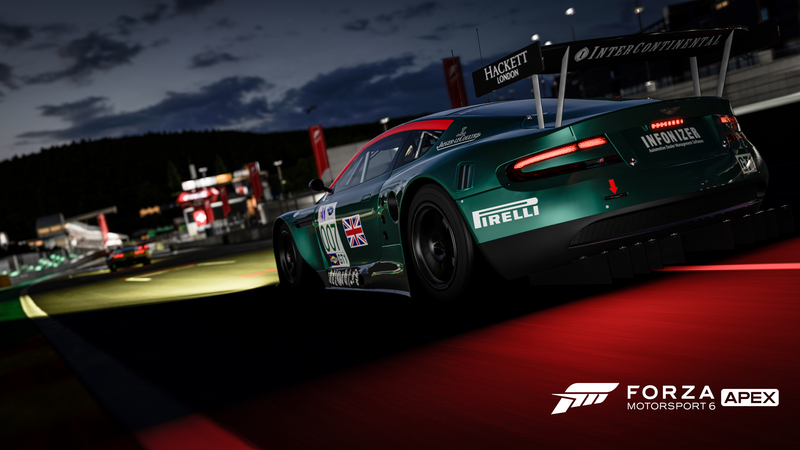 Players can race on 20 exciting track configurations across six locations – Brands Hatch, Circuit de Spa-Francorchamps, Rio de Janeiro, Sebring International Raceway, Top Gear and Yas Marina – including night and wet-weather variants. 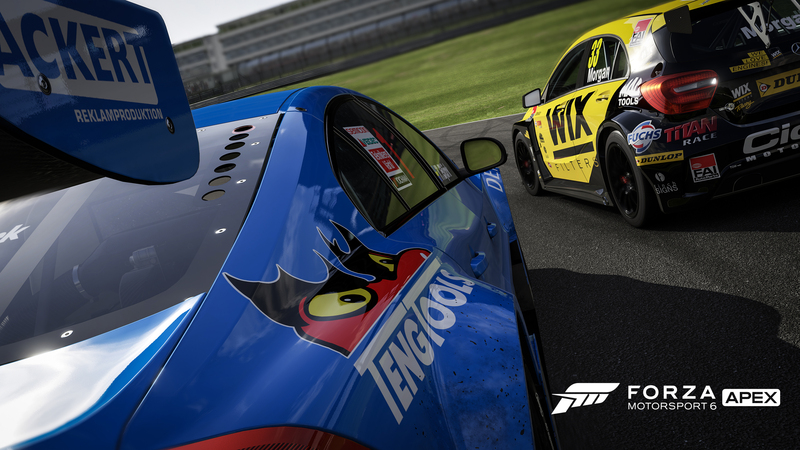 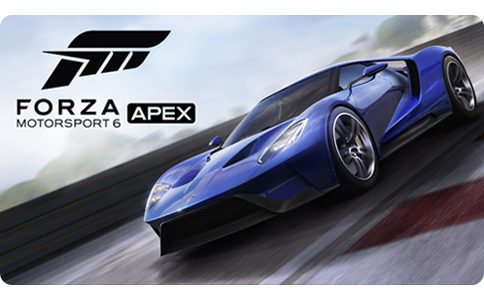 Get Forza Motorsport 6: Apex Now! 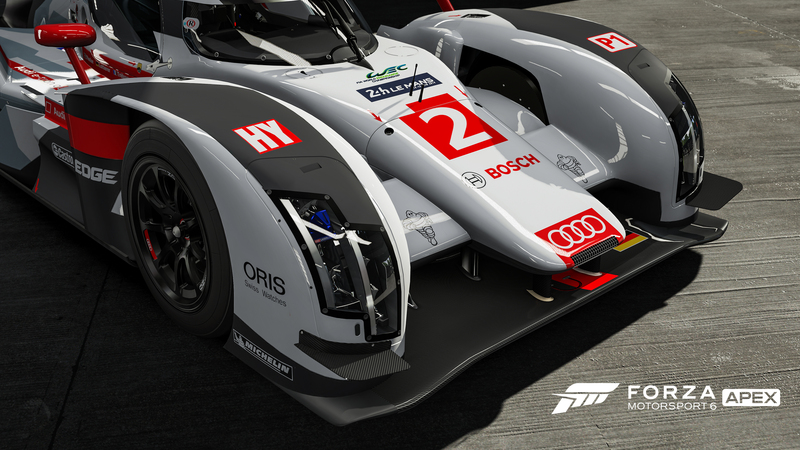 Experience the power of Forza Motorsport on your Windows 10 PC now!